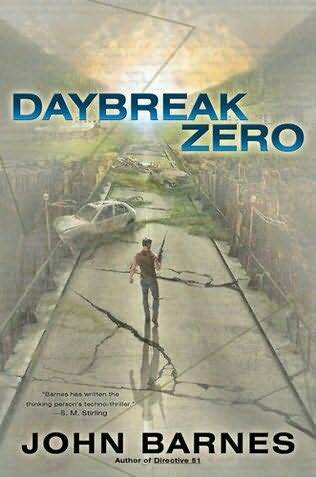 A year has passed since the catastrophic event known as “Daybreak” began. Simple, but it makes me really want to read it! It’s out in hard cover next month, but I think I should wait till it comes out in paperback (can’t find out when that is, though). I wish I could have a library full of hard cover books, but I’m already running out of space as it is!